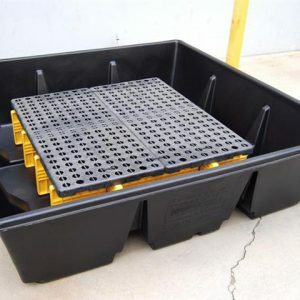 The perfect containment system for top loading totes! 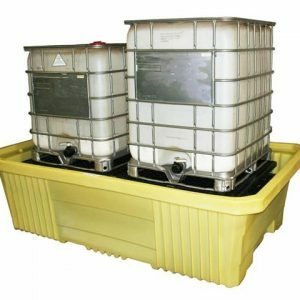 Top loading Totes can be loaded directly onto the containment stand for storage and use. 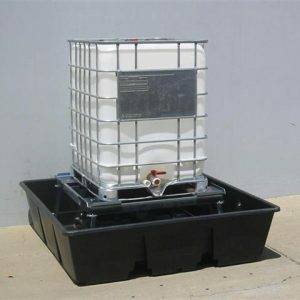 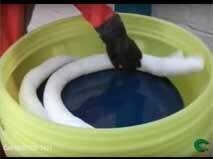 The all polyethylene system provides durability with maximum chemical compatibility. 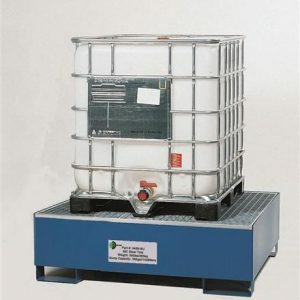 The assembled IBC/Tote Stand can be lifted in and out of the unit for cleaning, etc. 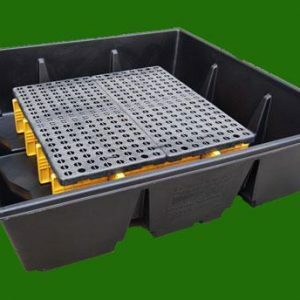 CAT sumps nest to within 2” of each other for excellent storage & shipping benefits. 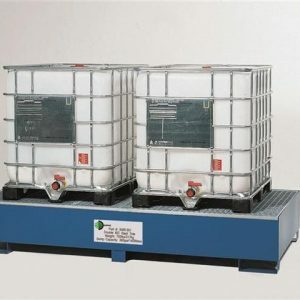 Part #CAT-LOWD Pros: -Only for Top Loading IBCs and Totes. 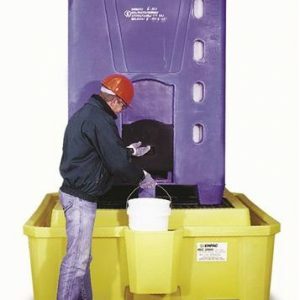 -Polyethylene stand can be removed for maintenance, or storage needs – Sumps nest together to form a tight shipping unit for larger quantities. 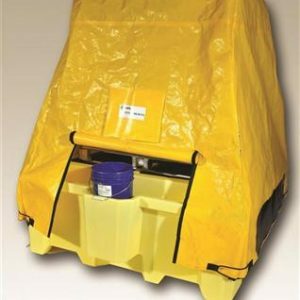 Tarp for the IBC 2000i™ features a roll-up door to protect the tote and IBC 2000i™ while in use.